Nasdaq is in the news again with yet another reported interest in the cryptocurrency market. The stock exchange operator appears to be mulling a foray into the Bitcoin futures trading arena. According to Bloomberg, Nasdaq Inc. wants to list Bitcoin futures. Inside sources say the firm is going forward with its plans despite the current bearish condition of the cryptocurrency market. In 2017, the New York-based stock exchange operator first declared its intentions to get involved in BTC futures trading. At the time, both the CME and CBOE were getting set to debut their BTC futures contracts. Presently, inside sources say Nasdaq is providing answers to queries from the United States Commodity Futures Trading Commission (CFTC). The plan is to have trading commence before the end of Q1 2019. This launch timetable might put Nasdaq’s BTC futures trading up against Bakkt’s. The Intercontinental Exchange (ICE)-owned Bakkt recently postponed the commencement of its BTC listing to January 2019. Back in 2017, the emergence of Bitcoin futures coincided (and maybe even caused) a rapid surge in the price of the asset. By mid-December 2017, BTC was trading at almost $20,000. The bull run didn’t last long though as 2018 has seen both Bitcoin and the cryptocurrency market as a whole shrink massively. Currently, Bitcoin is trading above the $3,700 price mark having survived a couple of tests at the $3,500 resistance level. The top-ranked cryptocurrency is down by more than 80 percent from its mid-December 2017 all-time high. The news about Nasdaq actively pursuing listing Bitcoin futures is yet another example of the company’s push to be a leader among mainstream institutions entering the nascent market. In 2018 alone, the company has already some significant strides in the industry. Last month, Live Bitcoin News reported that the stock exchange operator was considering the creation of a cryptocurrency securities trading platform. Earlier in the year, the company also said that it would consider launching a cryptocurrency exchange service as long as the regulatory landscape became more mature. Exchange platforms like Gemini use the company’s technology to combat abusive trading practices. Recently, Microsoft also announced a partnership with Nasdaq to build a robust financial blockchain interface based on the former’s Azure blockchain. Do you think the emergence of the Nasdaq Bitcoin futures trading will have any significant impact of the BTC price? Let us know your thoughts in the comment section below. 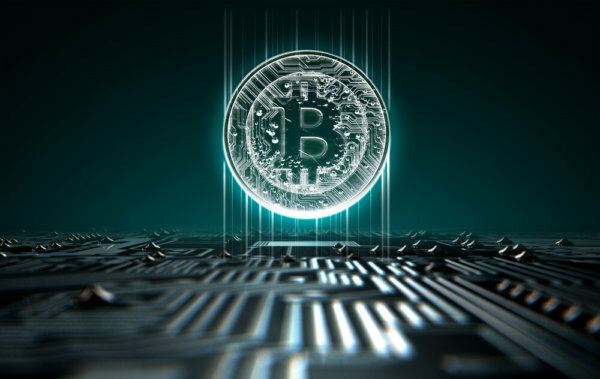 The post Nasdaq Mulls Bitcoin Futures Trading in 2019 Despite Current Bear Market appeared first on Live Bitcoin News.